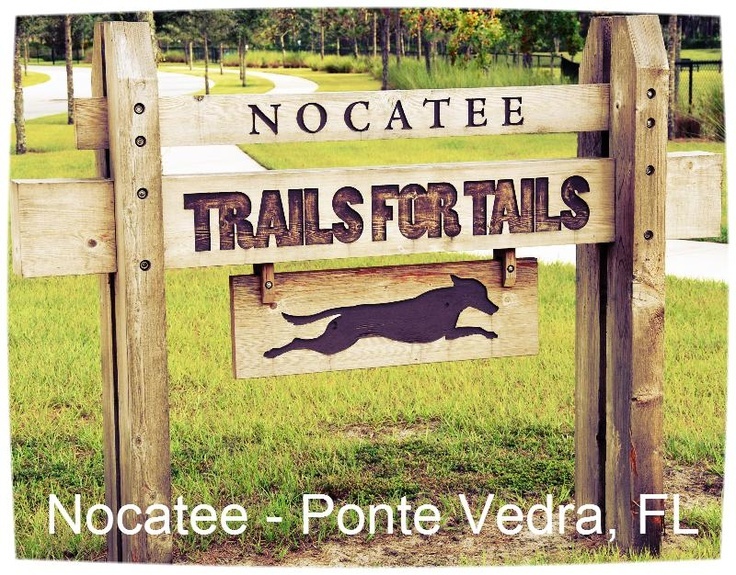 Along with neighborhood parks and the centrally located 75-acre Nocatee Community Park, Nocatee boasts three dog parks - Trails for Tails, Greenleaf Dog Park and Paws Park. These dog-friendly parks are just another example of Nocatee’s commitment to the preservation of Northeast Florida’s breathtaking natural environment. Trails for Tails, situated inside the Nocatee Community Park, features a small lake for four-legged friends to play while residents can stroll along paved and manicured pathways. Greenleaf Park features a designated fenced-in area for K9’s, allowing community members to socialize among the tree-lined walk ways and covered pavilion while their dogs run and play. Paws Park, situated in bustling Davis Park, includes two fenced-in well-equipped dog parks. To learn more about the various parks that Nocatee residents enjoy, stop by the Nocatee Welcome Center or call 1-800-NOCATEE.